In 2019 The Gateway Pundit was more accurate in reporting the top stories than the Washington Post, New York Times, CNN and the rest of the liberal mainstream media. The Gateway Pundit was 100% correct in our instincts and in our reporting. The far left mainstream media fell short with their bias and lies. 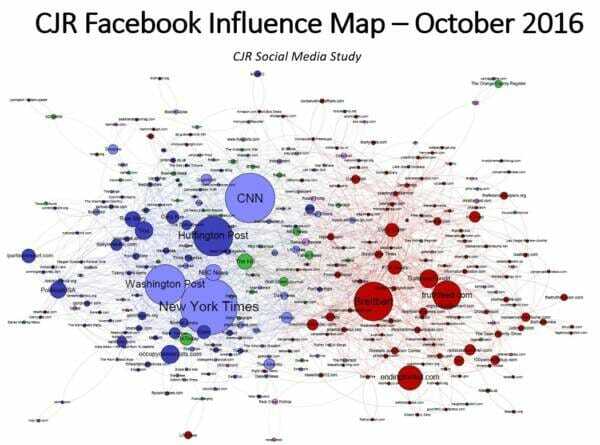 In 2017, following the presidential election in November 2016, both the “Harvard Berkman Klein Center study and the Columbia Journalism Review study ranked The Gateway Pundit as the fourth most influential conservative publisher of the 2016 election. Since then The Gateway Pundit has been censored or eliminated by the tech giants and far left social media platforms. FACEBOOK— In March of 2018 Facebook shut down our content. Facebook has targeted and ELIMINATED conservative content since the 2016 election. Over 2 billion conservative page views were deleted from top conservative websites since 2016. 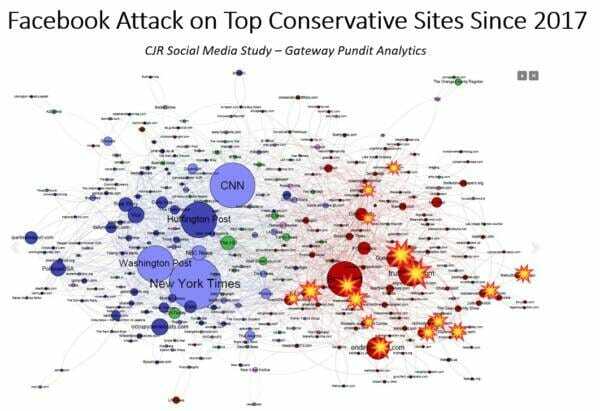 In 2016 Facebook accounted for one-third of the traffic at The Gateway Pundit. Today Facebook accounts for only 2-4 percent of our traffic. 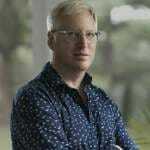 In September 2018 The Gateway Pundit’s Jim Hoft testified before Congress on the criminal actions by Facebook to eliminate conservative voices. The Gateway Pundit witnessed the same censorship from Amazon (advertising), Twitter shadow-banning, Wikipedia smears and deletions, Reddit, Pintarest and Google. On Tuesday The Daily Caller reported that they have obtained documents that show how Google is manipulating search their search results to censor and eliminate traffic to top conservative websites including The Gateway Pundit, Matt Walsh’s blog, Gary North’s blog “teapartyeconomist.com,” Caroline Glick’s website, Conservative Tribune, a property of The Western Journal and the website of the American Spectator. The Daily Caller now has proof that The Gateway Pundit is being censored by Google LLC. This is not surprise to us here at The Gateway Pundit. It is nearly IMPOSSIBLE to find our stories on Google and if your “Google” our website you will typically have to wade through 6-10 hit pieces before you even get to a link to The Gateway Pundit website. Google officials have lied to Congress about their deceptive practices. This information published today by The Daily Caller opens up the company to lawsuits. The fact that Google eliminates links to the 4th most influential conservative website and several other top conservative websites is immoral and most likely criminal. The Gateway Pundit will pursue all of our legal options. Despite These Attacks — THE GATEWAY PUNDIT HAD ITS BEST YEAR EVER in 2018!! The Gateway Pundit had over 240 million page views from readers in 2018. We understand you have to take an extra step to see our news.